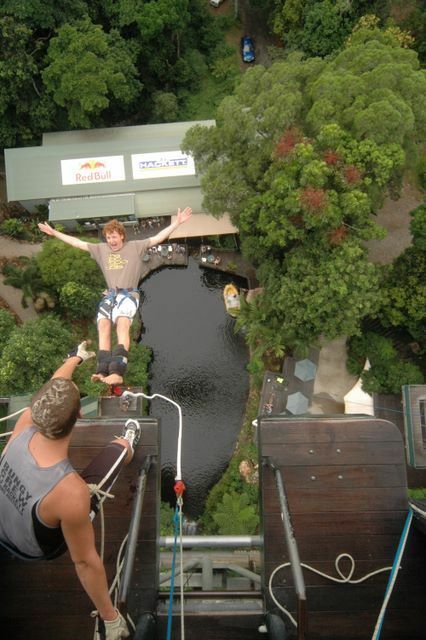 Think you can handle it? 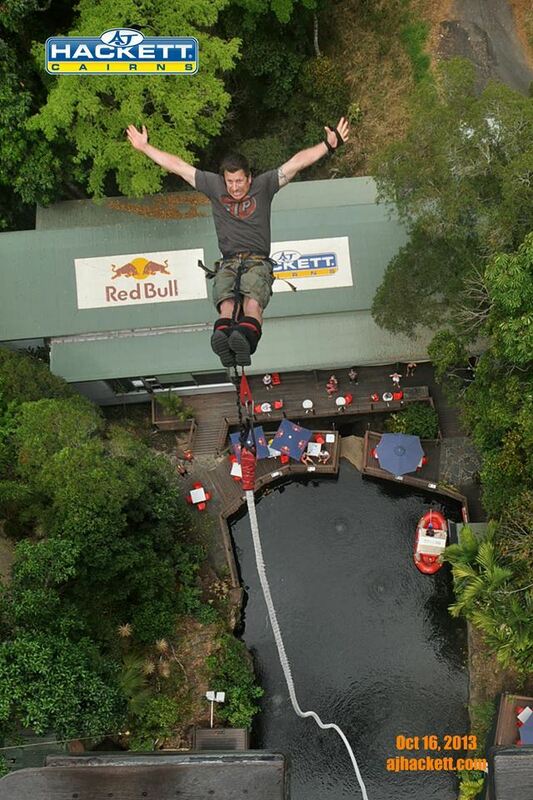 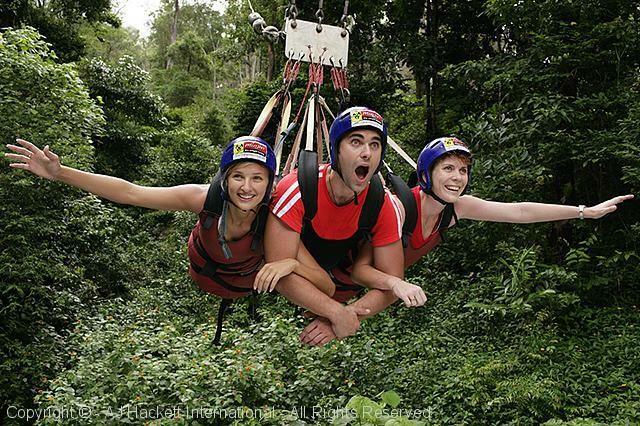 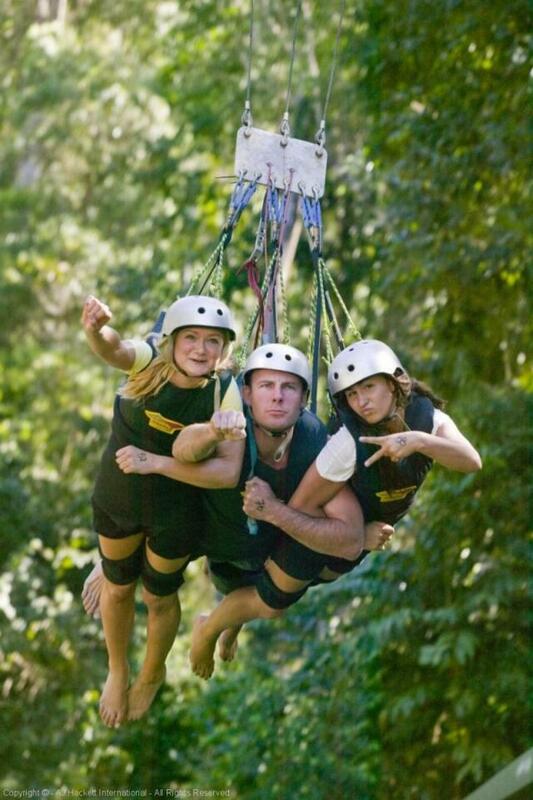 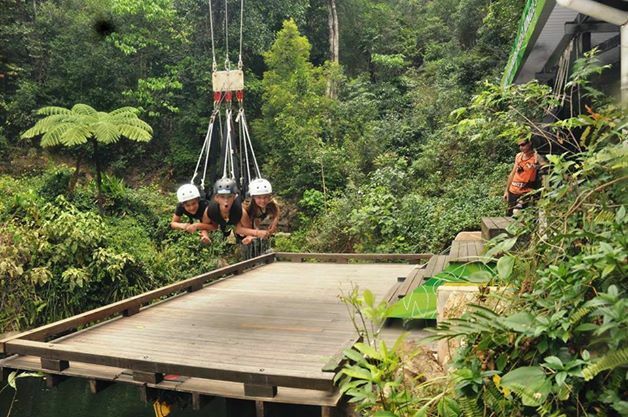 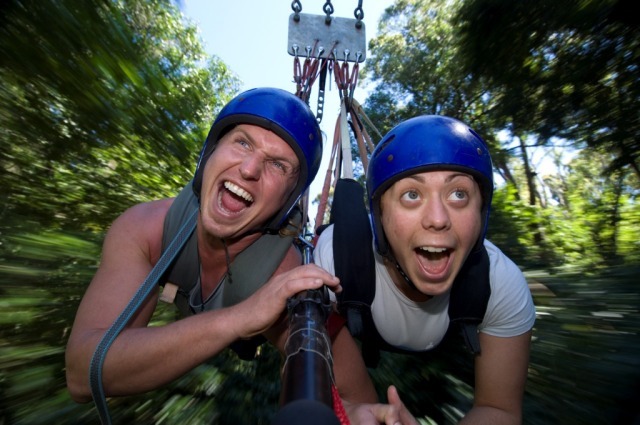 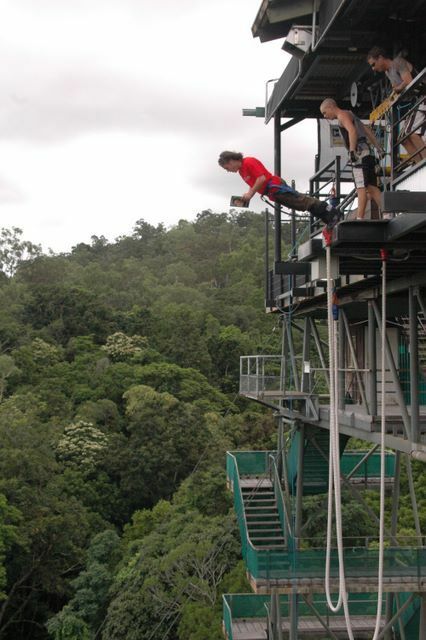 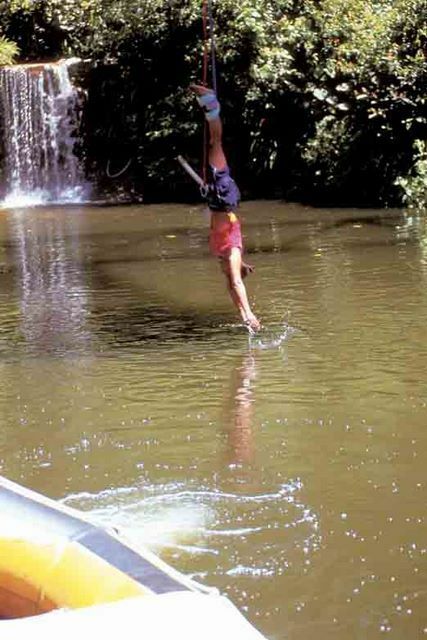 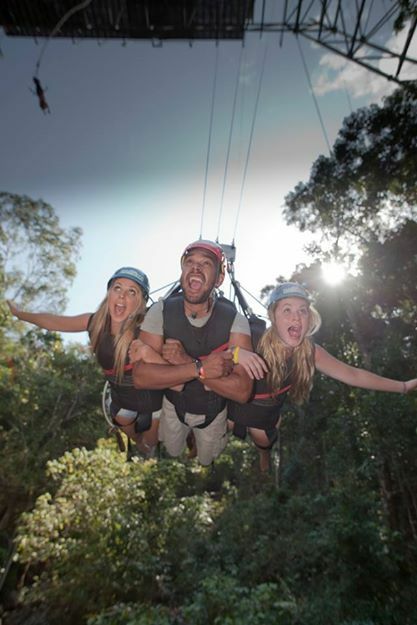 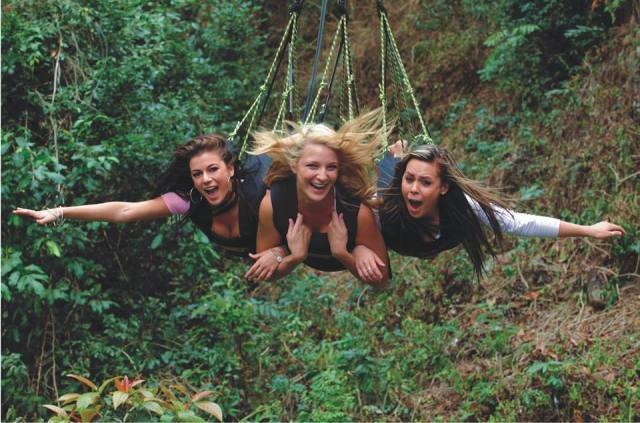 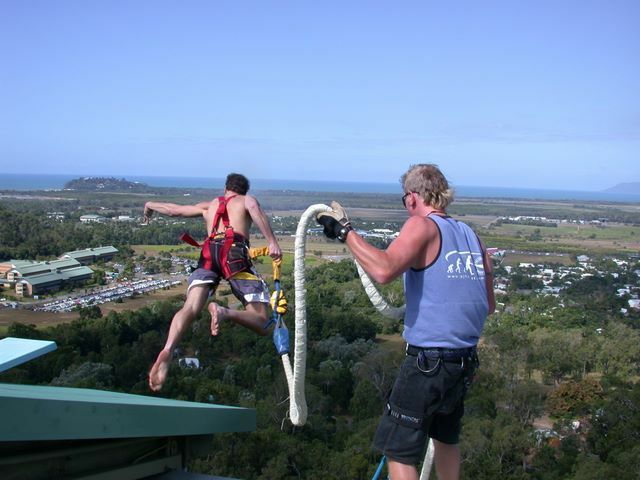 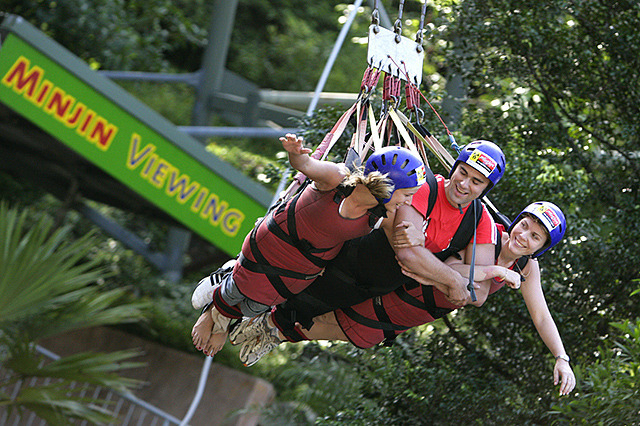 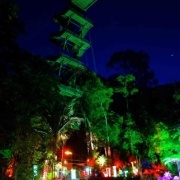 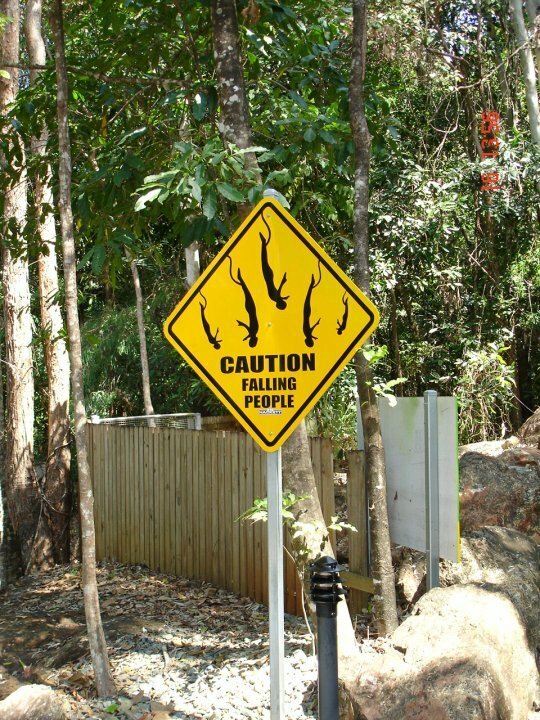 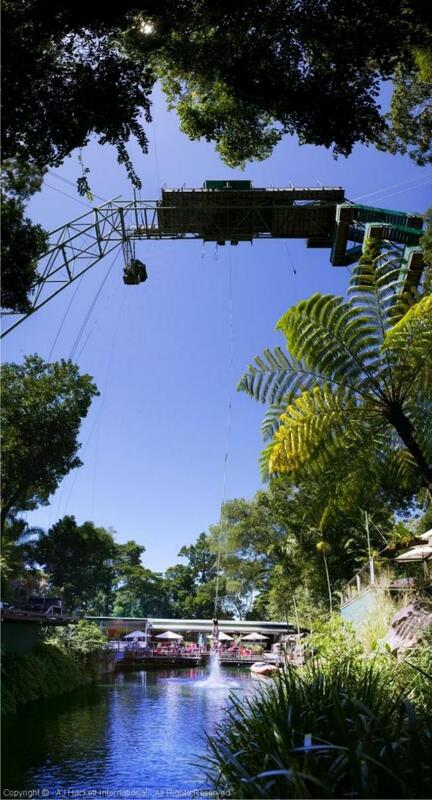 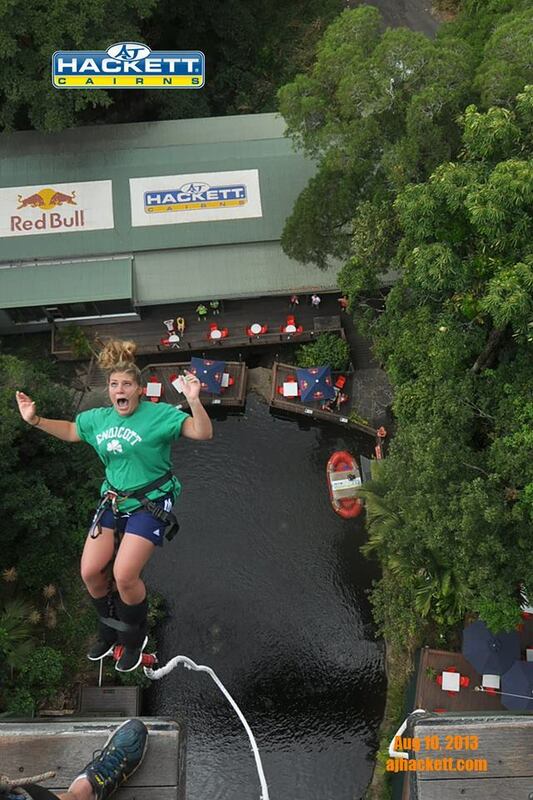 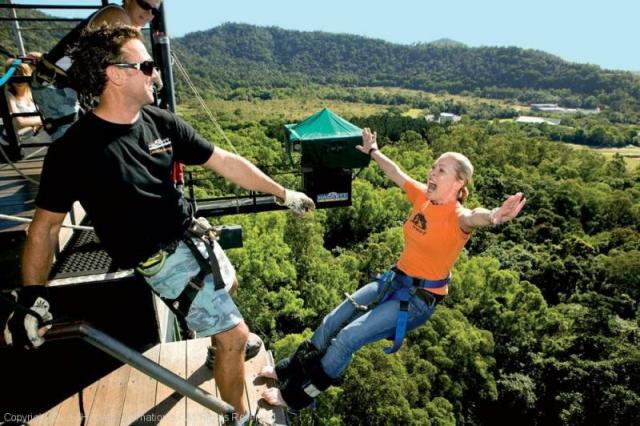 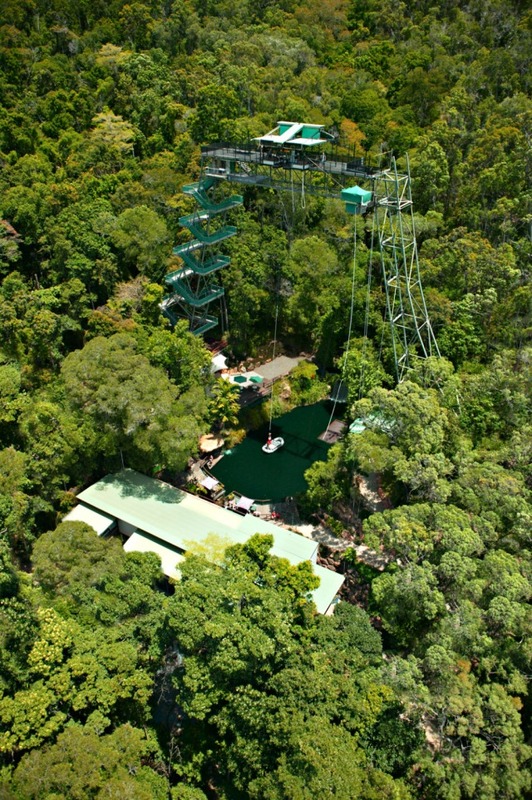 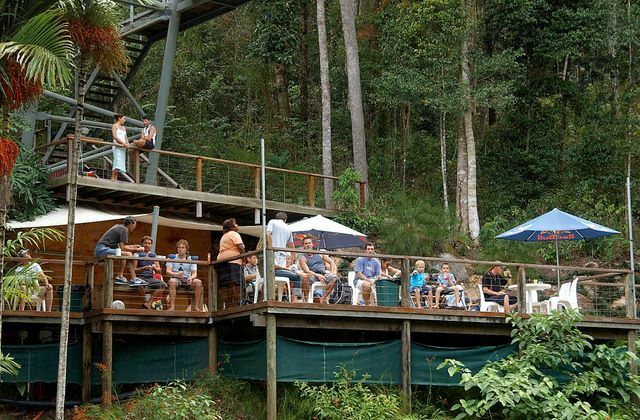 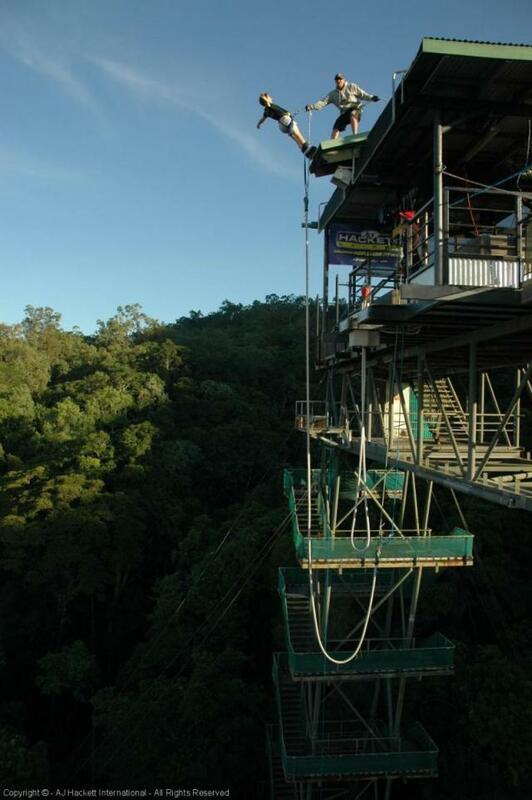 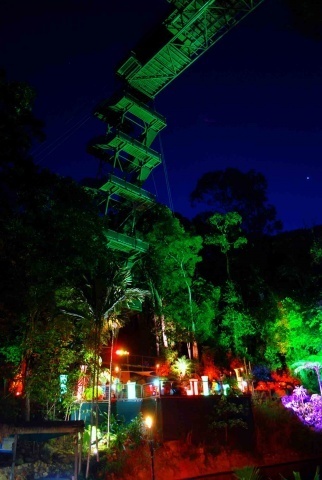 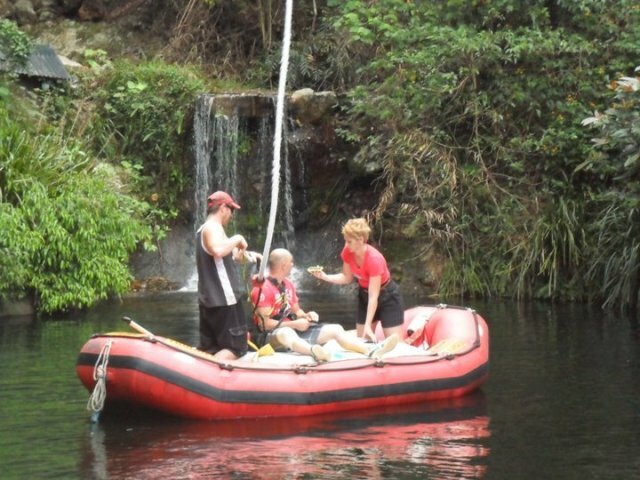 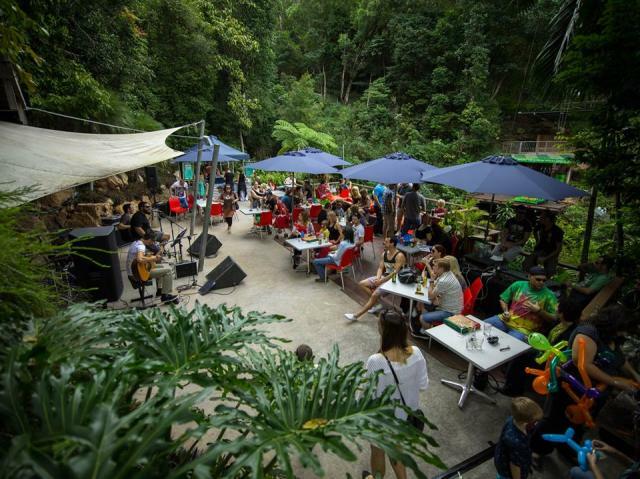 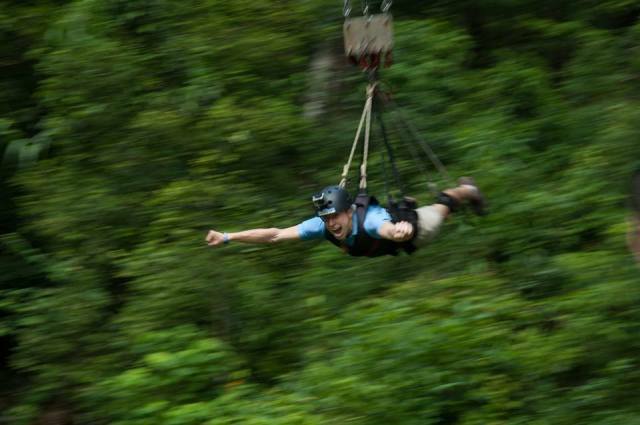 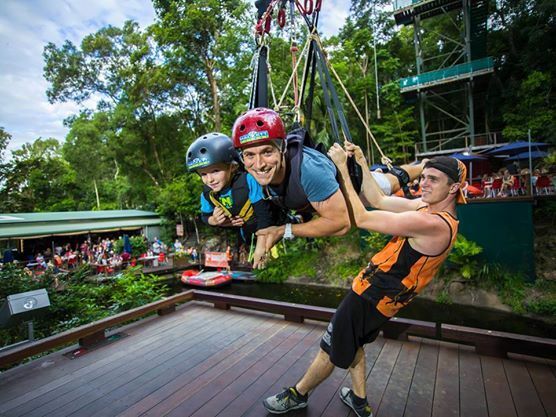 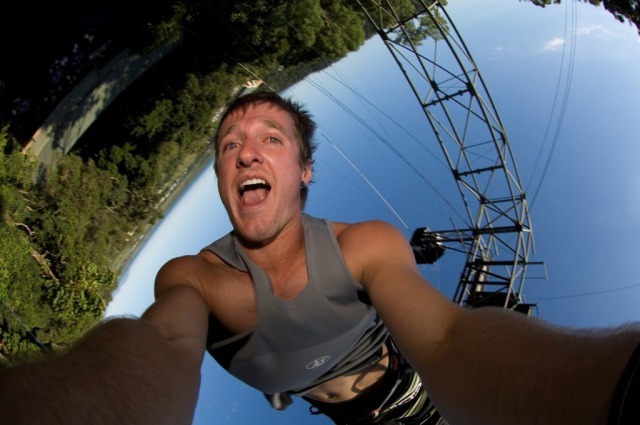 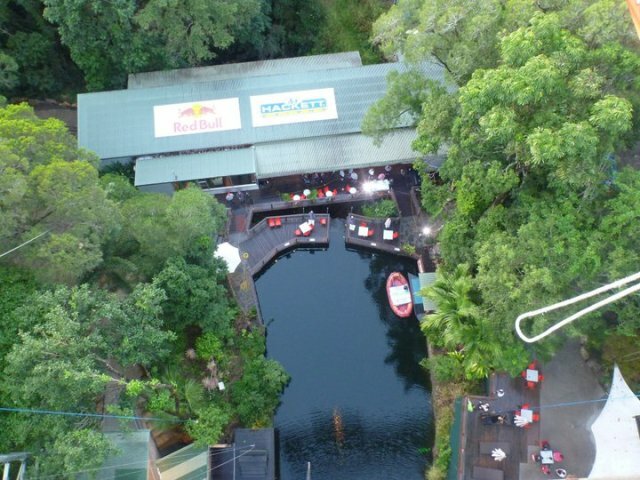 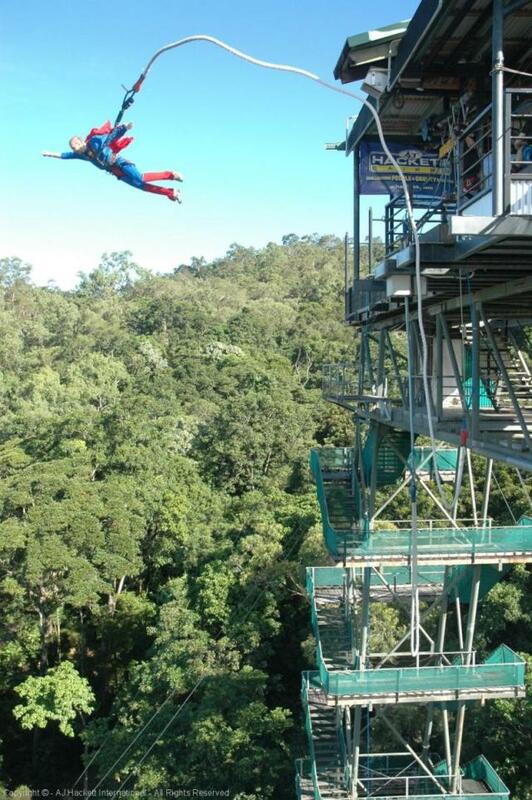 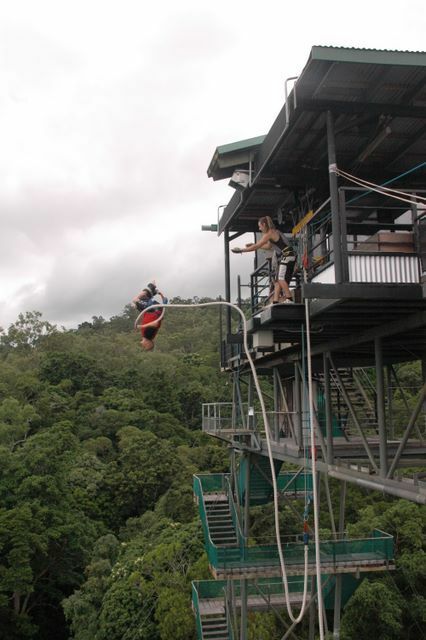 Come and join in for a whole day out at Cairns Bungy site and really get your adrenalin pumping. 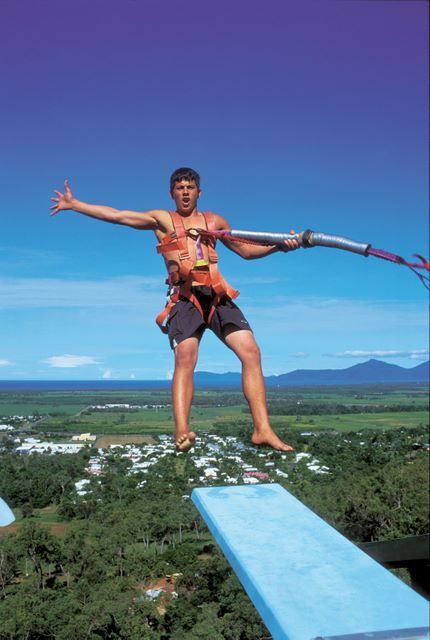 Experience a groundrush like no other with Unlimited (minimum 3 jumps guaranteed) Bungy Jumps, maybe working your way through the16 different styles and perfect the art of Bungy!